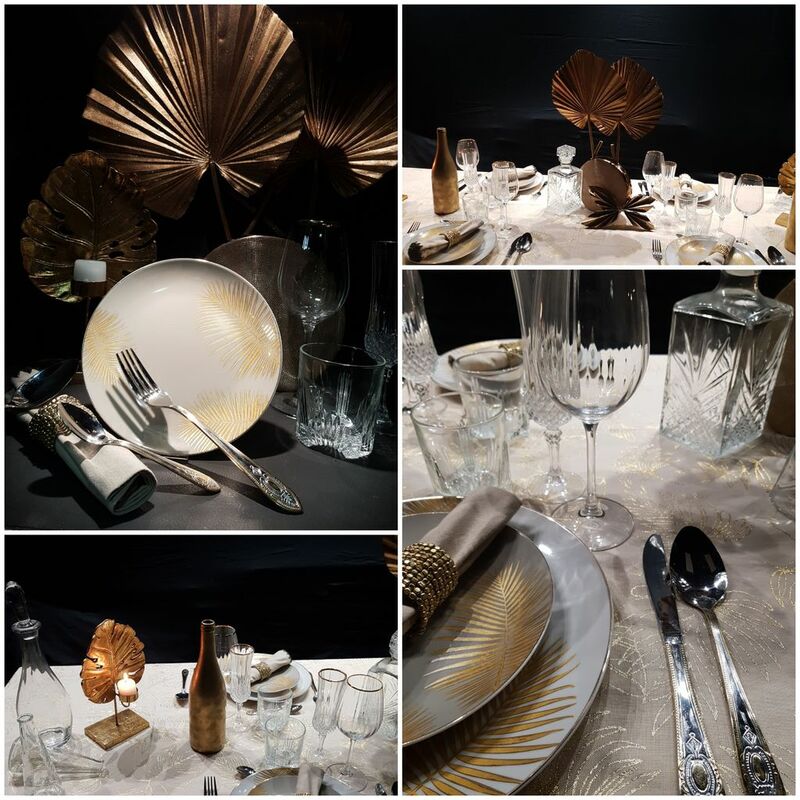 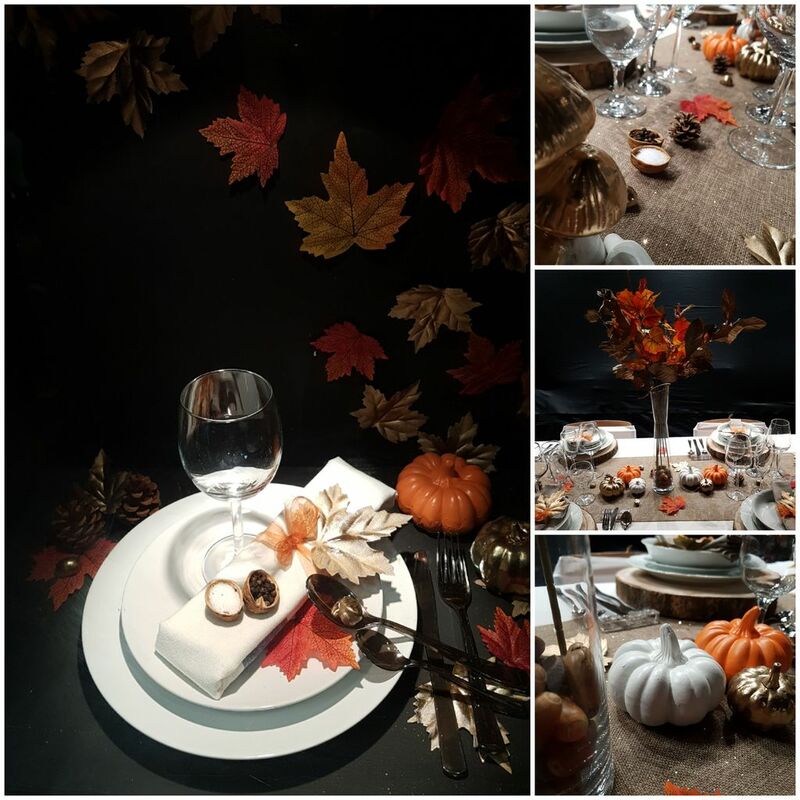 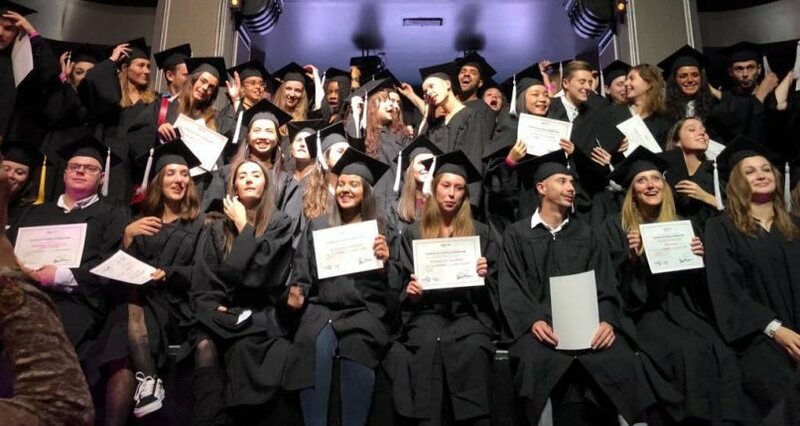 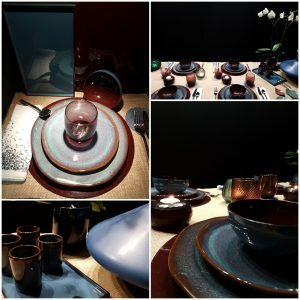 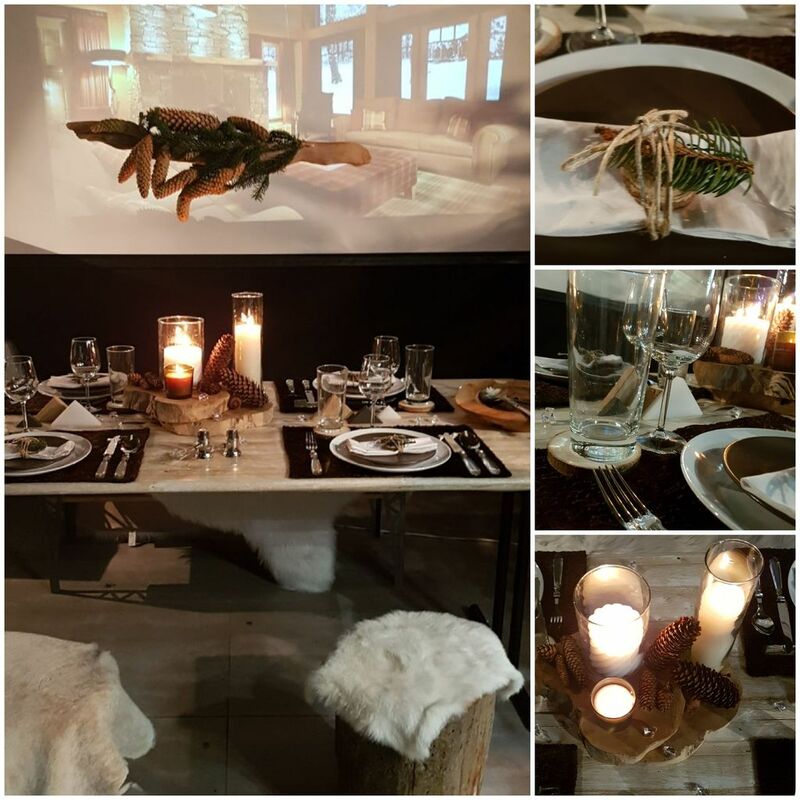 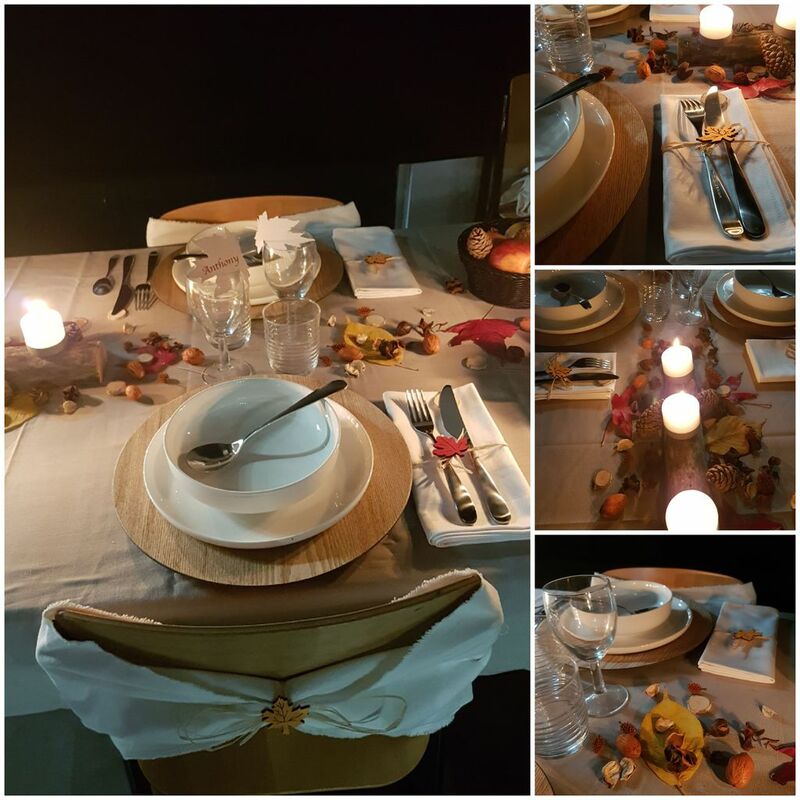 The class of the second year of Decoration-Design realized stagings for the art of the table in events. Here are the pictures of their wonderful projects! Share the post "Table Art: Deco Design 2"